La Paz, Bolivia, Feb 17, 2018 / 12:00 am (CNA/EWTN News).- The General Secretariat of the Bolivian Bishops’ Conference called on civil authorities to conduct a “thorough investigation” of recent explosions in the city of Oruro that have left 12 dead and at least 60 injured. “We lift up our prayers for the victims and express our solidarity with relatives of those who have died in the two explosions in Oruro during the carnival festivities. We call on the authorities to conduct a thorough and transparent investigation and to take measures to prevent these lamentable incidents,” the bishop said in their Feb. 14 statement. The first explosion occurred Saturday Feb. 10 during a procession honoring the Blessed Virgin Mary. Eight people died and 40 were injured. According to police reports, the cause was an exploding gasoline container. Bolivian official Carlos Romero informed local media that there was no evidence that dynamite or some other explosive was the cause. Another explosion took place Feb. 13, one block from the previous one. This time the police ruled out a gasoline leak and reported that the explosion was caused by six pounds of dynamite and ANFO (ammonium nitrate-fuel oil), a highly volatile explosive. The explosion left four dead. The Archbishop of Sucre Jesús Juárez said it is the task of the civil authorities to discover the reasons and the truth behind the incidents. “May truth ever triumph over the darkness of lies,” the prelate said, according to the Bolivian bishops’ communications office. 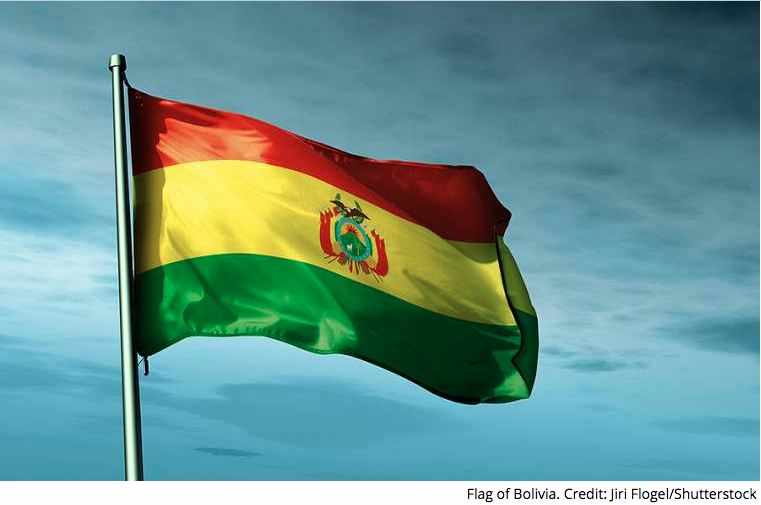 Bolivia’s Secretary of Defense, Javier Zavaleta, told Red Bolivisión reporters that three people have been arrested on “suspicion” in the last incident. Zavaleta said that “the possibility that the two events may be coordinated” has not been ruled out, and although the police maintain that the first explosion was accidental, the secretary noted that there still remain “loose ends” in the investigation. The Secretary of Defense also called for calm, noting that a contingent of Bolivian police are deployed in the affected city. Meanwhile, experts from the Institute for Forensic Investigations from Cochabamba and La Paz and from the Institute for Technical Scientific Investigations of the Police Academy, along with prosecutors, are working on gathering evidence to determine the facts. Bolivian Thoughts opinion: Police has been very slow, they released some of the information and then they issued a ban and restrained all access, and they cannot simply do that, a prosecutor, a judge may do that! All of them are not doing their job as they receive conflicting orders from central government politicians that try to find some dirty political use to this tragedy. This entry was posted in Bolivia, Crime and Violence, Social Unrest and tagged accident, Catholic Church, Oruro, police and judicial corruption. Bookmark the permalink.